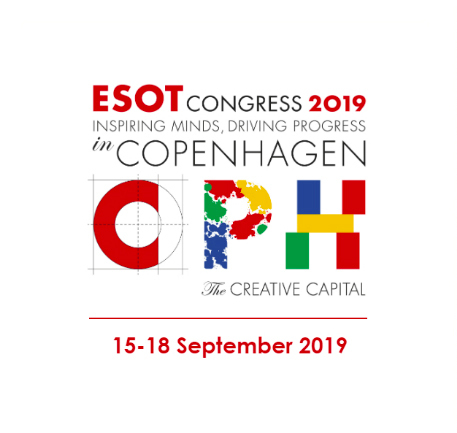 The deadline for submitting your abstract for the #ESOT2019 Congress in Copenhagen is 28 February 2019. This is your opportunity to present and discuss your research with peers from all over the world at the most important European congress for organ transplantation. You can also submit your own video as a video abstract for the congress. Simply record a 3 min video, in any style, that provides an overview of your research. Accepted video abstracts are screened and discussed at the congress using the original video recording, so no additional materials are required. presentation formats. Opt-in for each presentation format when submitting your text abstract. The 5th ELPAT congress on Ethical, Legal and Psychosocial Aspects of Transplantation will take place in Krakow, Poland , 26-29 April 2019. The theme of this congress is ‘Developing Dialogue – Pioneering Practice’. This slogan reflects our aim to promote and facilitate in-depth discussion of the most challenging issues in transplant ethics, psychology and law. Through this platform for discussion we aim to promote and pioneer ethical clinical practice in the field of donation and transplantation. Key topics on the programme will include for example international kidney exchange, lessons learned from opting-out, VCA, and living donor organ banking. We would like to inform you about the LATE BREAKING abstract submission for the ELPAT congress in Krakow.